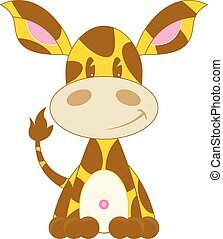 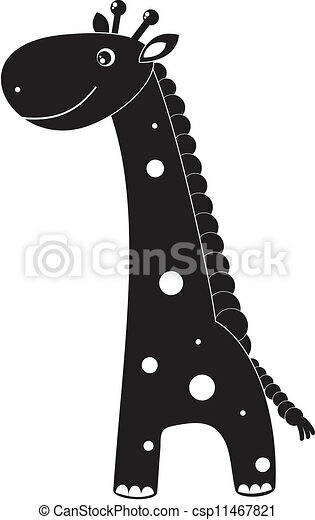 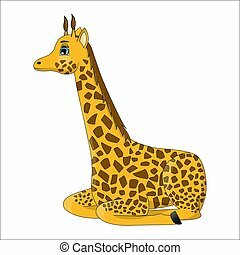 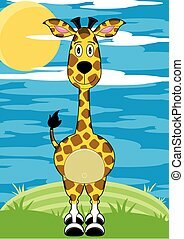 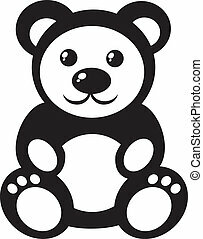 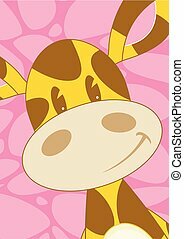 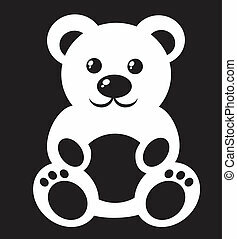 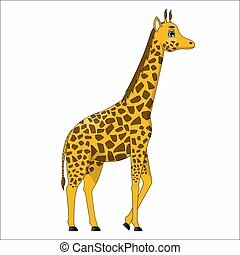 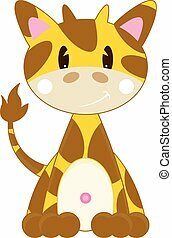 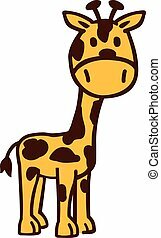 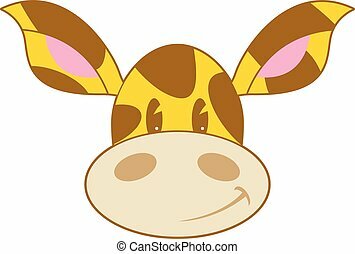 Illustration - black silhouette of a cute cartoon giraffe. 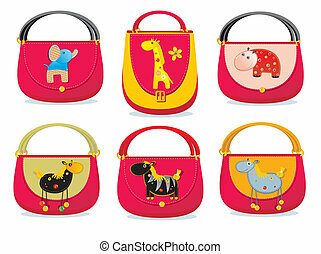 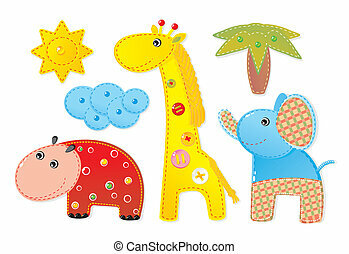 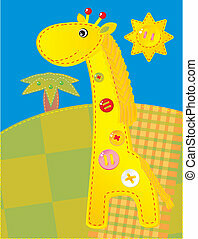 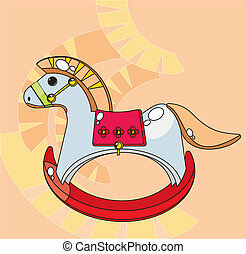 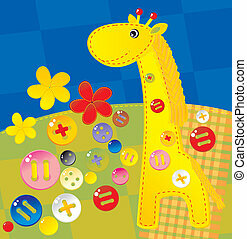 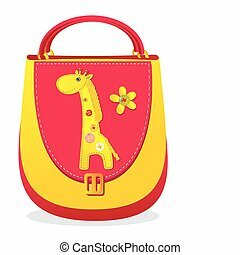 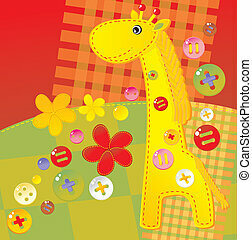 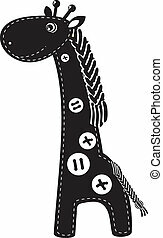 Children's bag with sewn applique "Giraffe"
Children's picture - a rocking horse. 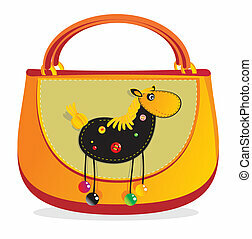 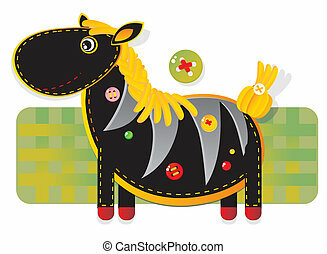 Children's Hand bag with sewn applique "horse"